Scurta descriere :Jakab Tibor is a “complete” photographer. He creates artistic photos since 1988. 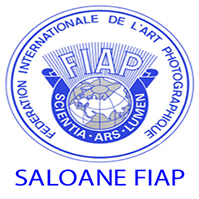 More then 450 of his photos with around 1500 acceptances have been exhibited at International Art Photography Salons in 50 countries on 5 continents and have been awarded more then 200 medals . 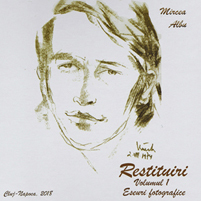 He had 45 personal exhibitions in 15 countries and participated at many group exhibitions. The major International Photographic Societies awarded him high International Photographic Honors for his artistic career and services rendered for international art photography. 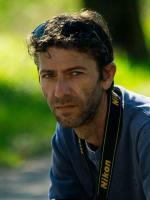 He works also as press photographer for different magazines and newspapers. As freelance photo-journalist contributed more than 1500 of illustrated articles, over 20 years, 1989-Present . More than 100000 photos published. 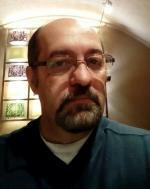 He is also lecturer having photography lectures presented in Romania, Hungary, Germany and South Africa. His works can be found in collections of Museums and private collections. 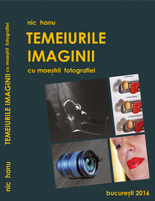 Many interviews about art and art photography and portrait films with him have been shown at TV in Romania and abroad. 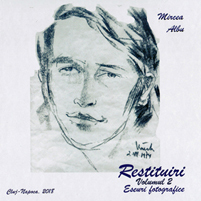 Also more than 50 radio interviews in Romania and abroad. As freelance photo-journalist contributed more than 1500 of illustrated articles to listed newspapers and magazines over 20 years, 1989-Present . More than 100000 photos published.